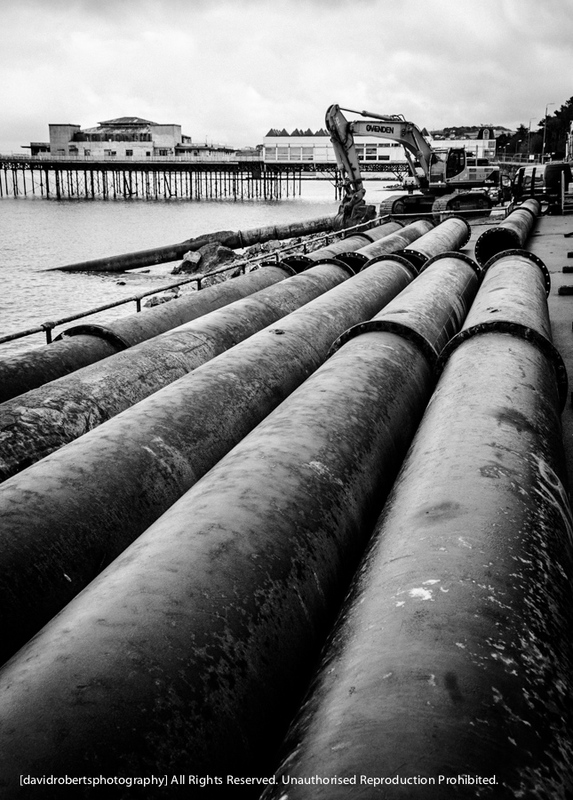 Work is ongoing to rebuild the Promenade at Colwyn Bay. Several million tons of sand are being piped ashore to create a raised beach area. In the background, the derelict Pier awaits news on a possible Lottery Grant for its restoration. 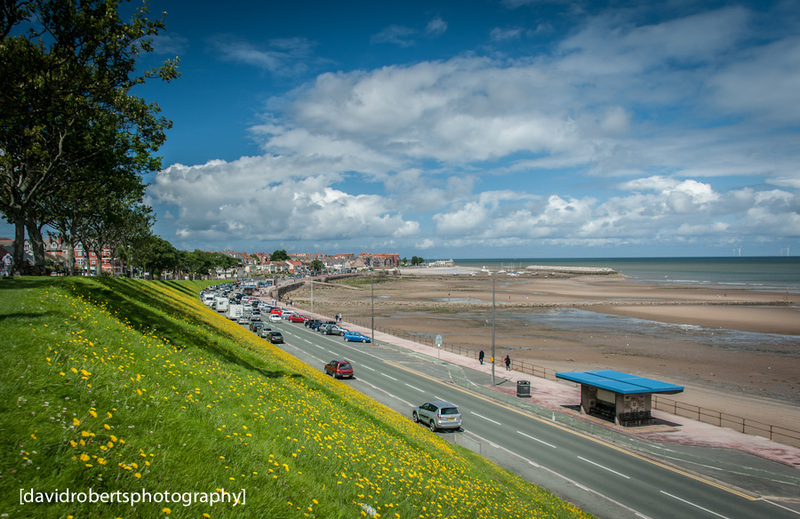 The scene in Rhos On Sea on Saturday 28th July – could it be Summer? 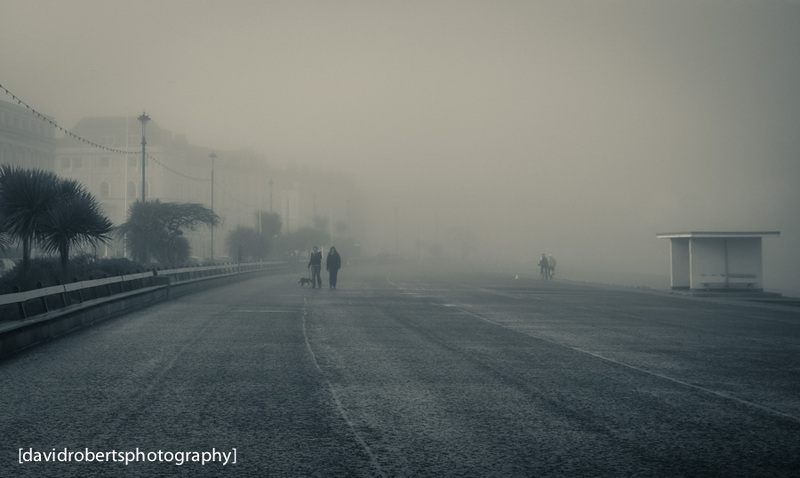 Thick Fog in Llandudno is fairly rare, so I was pleased to be in town on this day in January 2009 to catch a few atmospheric shots.